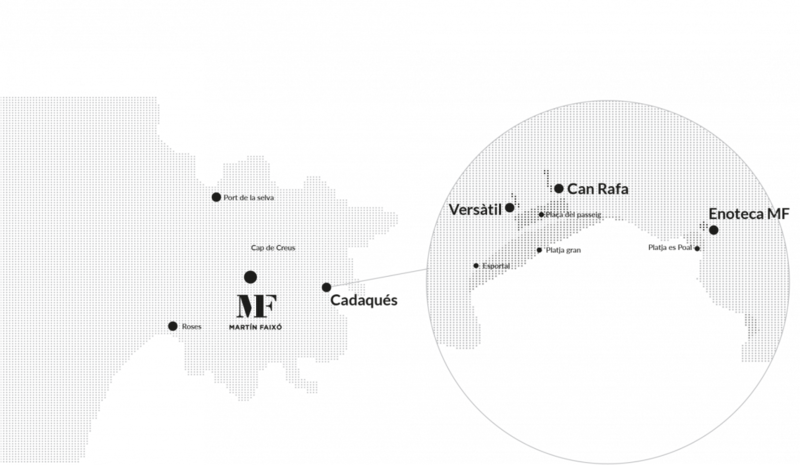 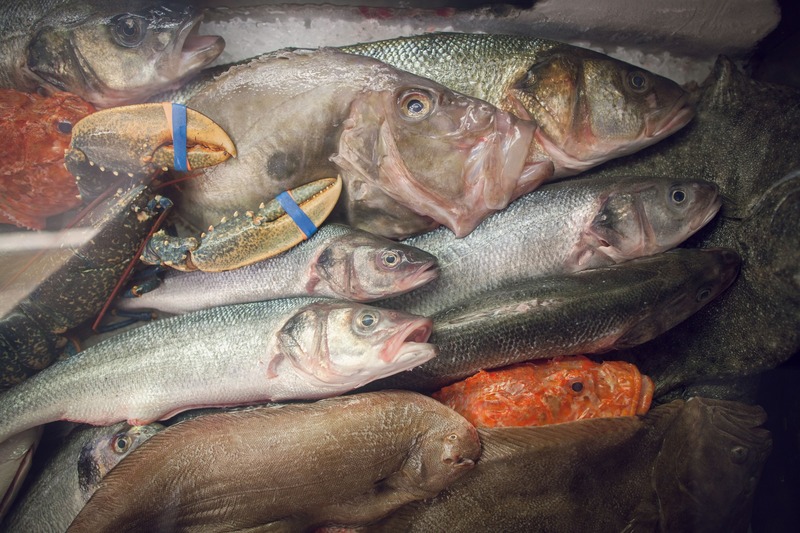 The respect we have towards our land and the products that it gives to us makes of Can Rafa a perfect offer to taste an honest, local-market cuisine with a wide range of fish and seafood directly coming from the fishermen of Cadaqués and the fishmarkets of Cap de Creus. 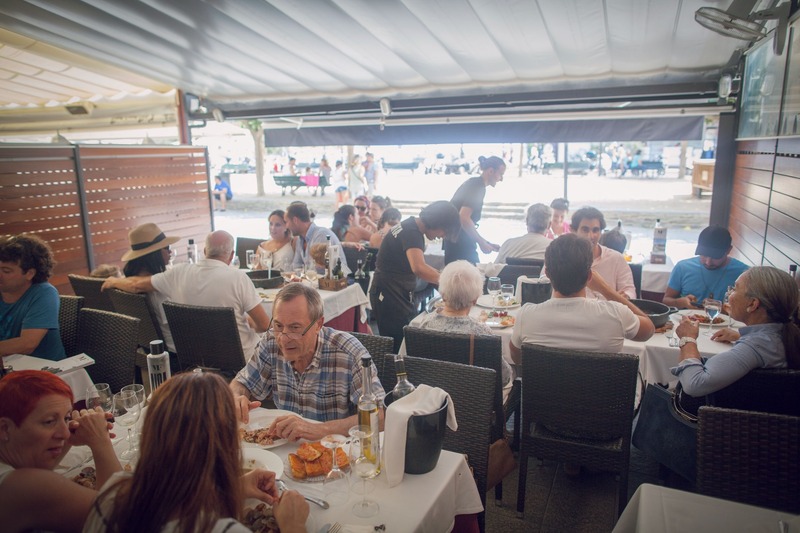 Rice specialities and homemade desserts make the rest. 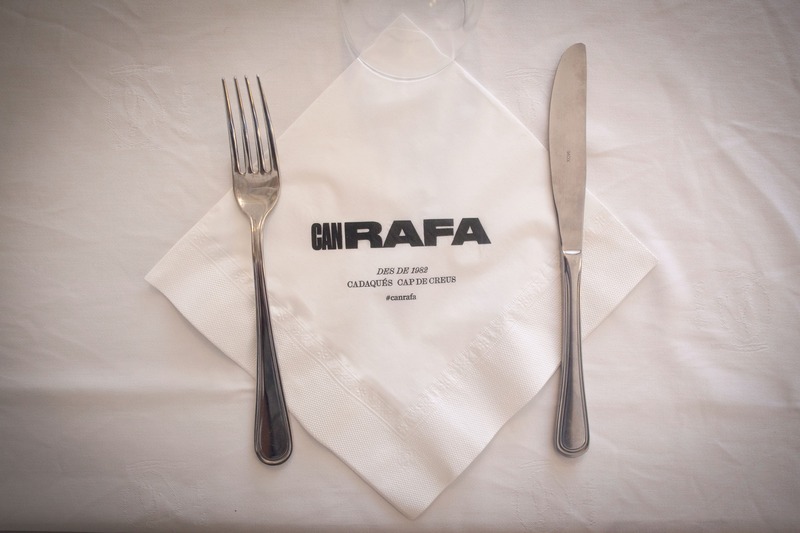 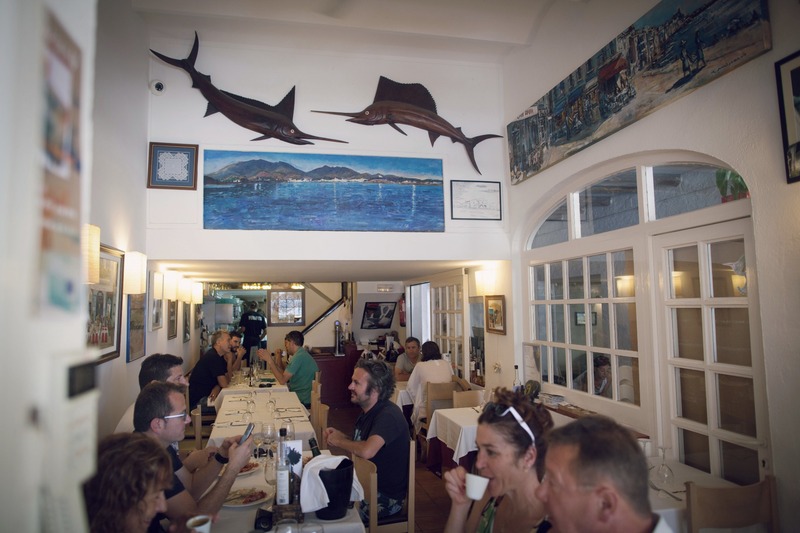 Since 1928, Rafa and Carmen have been at the vanguard of this singular restaurant located in the main square of Cadaqués, seaside restaurant that hosts any customers with the outmost familiar and close treatment of a village people. 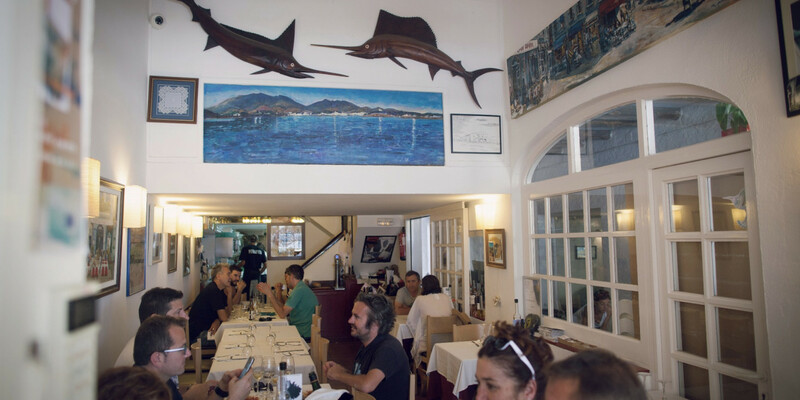 To this day, another generation of Martín Faixó has taken its steps in the business with an inherited passion for welcoming the customers and the joy of traditional catering.